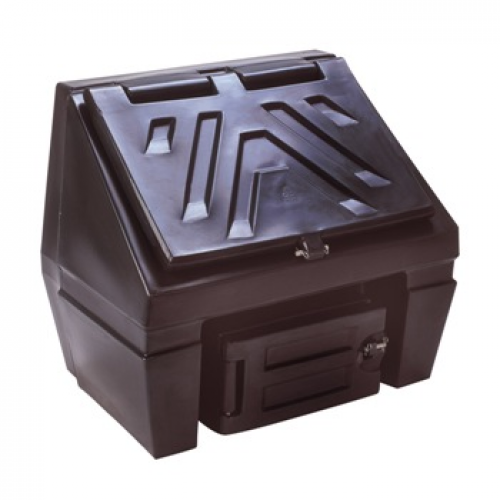 BO150 - Titan 150kg Solid Fuel Bunker designed for the storage of coal, slack, wood and peat briquettes. Delivery available throughout Ireland (North and South). Delivery normally takes 2-3 days. 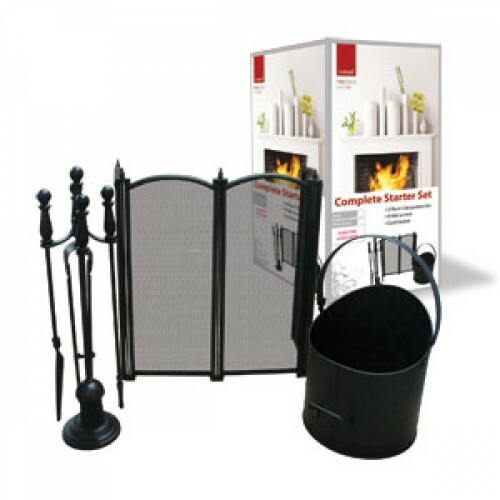 The bunker is available by itself or in 2 special kit offers. 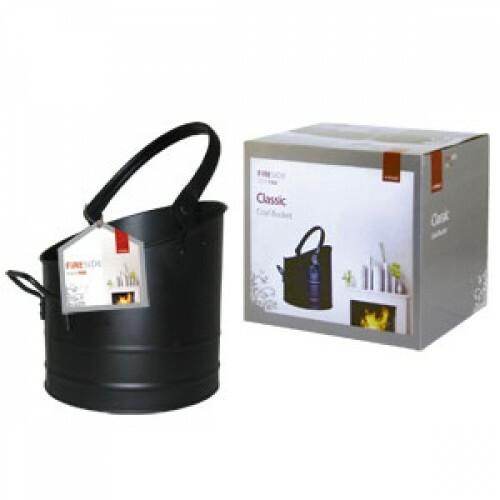 You can add a black coal scuttle on for a special price of €15. 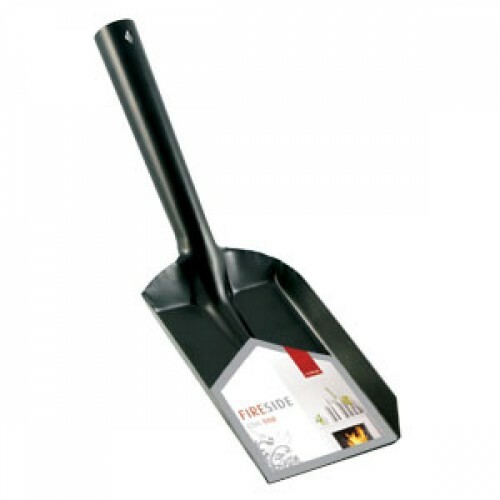 You can add a black coal scuttle, a 4" coal shovel and a paiur of cargo work gloves on for an extra €20 while stocks last. The unique high specification of design of each and every product in the Titan range guarantees that customers receive not only the strongest and most resilient products available on the market but also storage solutions that meet their specific requirements. 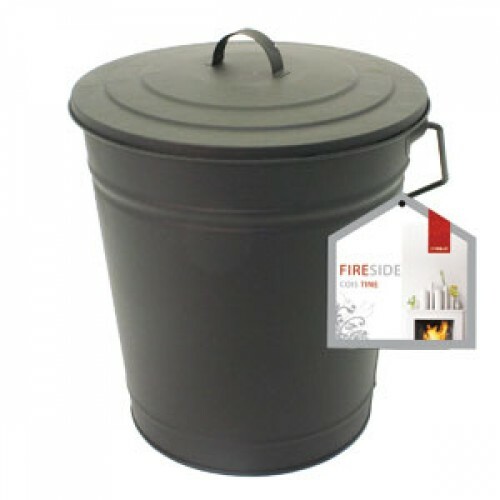 Designed to adapt to any situation, Titan multi-purpose storage containers have countless uses. The second image above is for illustration purposes only and the Titan Coal Bunker does not come equipped with shovel or coal bucket.